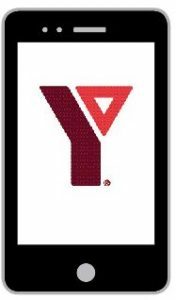 The YMCA App Has Updated! Planning your next yoga class? Looking for open swim or gym times? Wanting to register for a program? The YMCA Calgary app will make planning your next visit a snap! Customize your app by choosing the YMCA location you visit most. You’ll get schedules and information specific to your location. 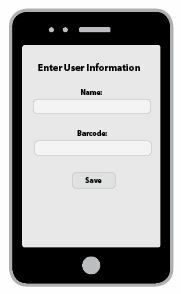 You will need to re-enter your barcode information into the updated app if you plan to use it to scan in at your local YMCA branch. Simply click on the “Check-In” button to enter in your information, see image above. Please see member services with any questions or if you have forgotten your barcode information. 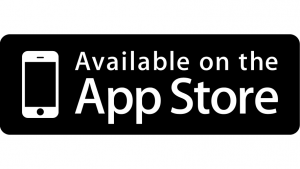 To download or update our mobile app, go to Google Play or the App Store and search “YMCA Calgary”.